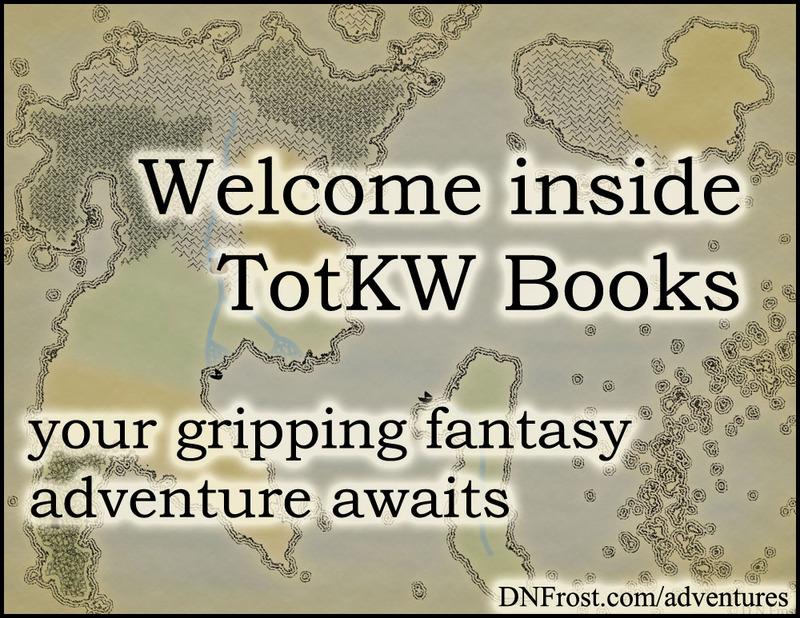 This post is Part 1 of a series to augment the Tips for Writing Fiction available for free download. 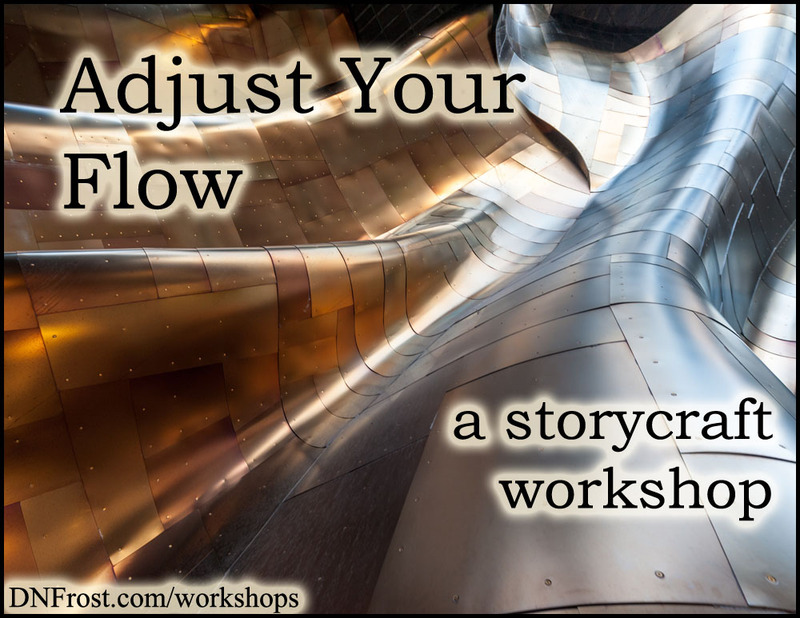 One of your most vital tools in storytelling, flow can be difficult to master, especially in works of fiction. But what is flow? This stylistic device may seem complex and elusive, but only because the term 'flow' refers to three concepts: pace, pulse, and momentum. Pace refers to the speed of your unfolding events, and it gauges the effort needed to follow events as they unfold. A faster pace requires readers to pay more attention, and it creates a sense of immersion in the story. If your pace is too slow, your story is dead and won't engage readers. However, if your pace is too fast, your events will blur together and important moments will be lost. Nothing will make a lasting impression on your readers, and the need for increased focus can tire them over time. 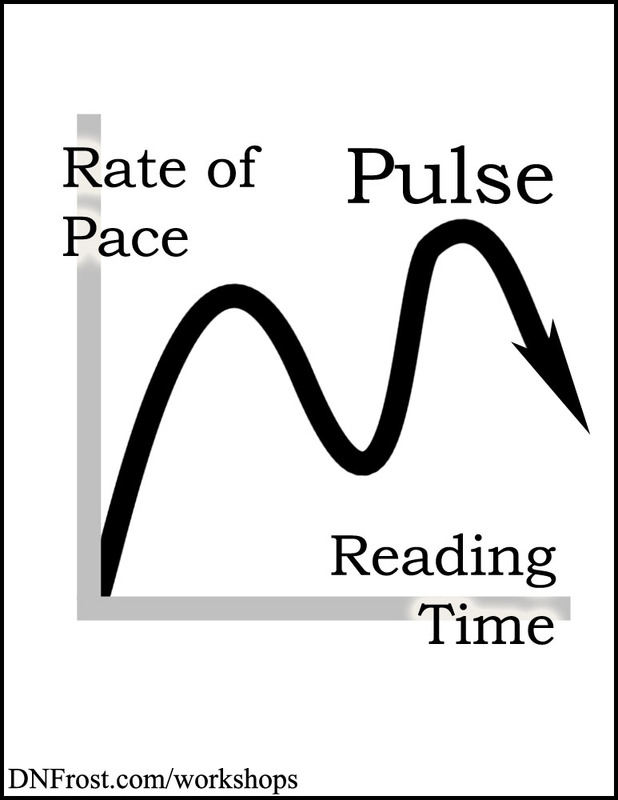 Pulse is the fluctuation in pace through your tale, creating a heartbeat by alternating between fast-paced and slower scenes. Action and plot events naturally flow faster than characterization and exposition, which tend to drag your story down. Sudden transitions make your pulse thrilling, but readers can get lost and leave your story unfinished. If your pace is too predictable, your story flatlines and readers grow bored. Like a river, your story needs exciting rapids and gentle eddies of explanation and clarity. Momentum is the result of a well-planned pulse, building your reader's excitement scene upon scene. 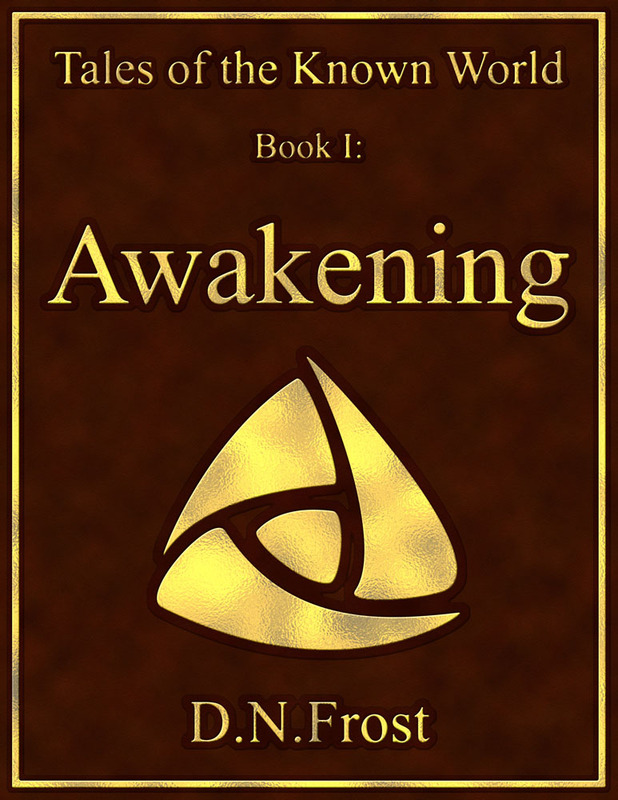 An effective chain of events compels readers from beginning to end. Adjust your pace to create pulse, and you achieve momentum. This momentum surges through the fast scenes, and sustains interest during the slower scenes. In my Tales of the Known World saga, I leverage the natural pace of each scene using this principle. Once you grasp these dynamics, you can manipulate flow for desired effects. The key to good flow is knowing when to speed or slow your pace, and how quickly to transition. You'll develop your own style as you decide how to construct your story's pulse.